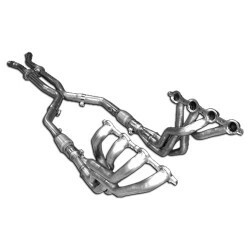 American Racing CA201078WC Headers - Absolute Performance Inc. The wait is finally over for the 5th Generation Camaro and without hesitation, A.R.H. has what you need to exhaust the beast within. 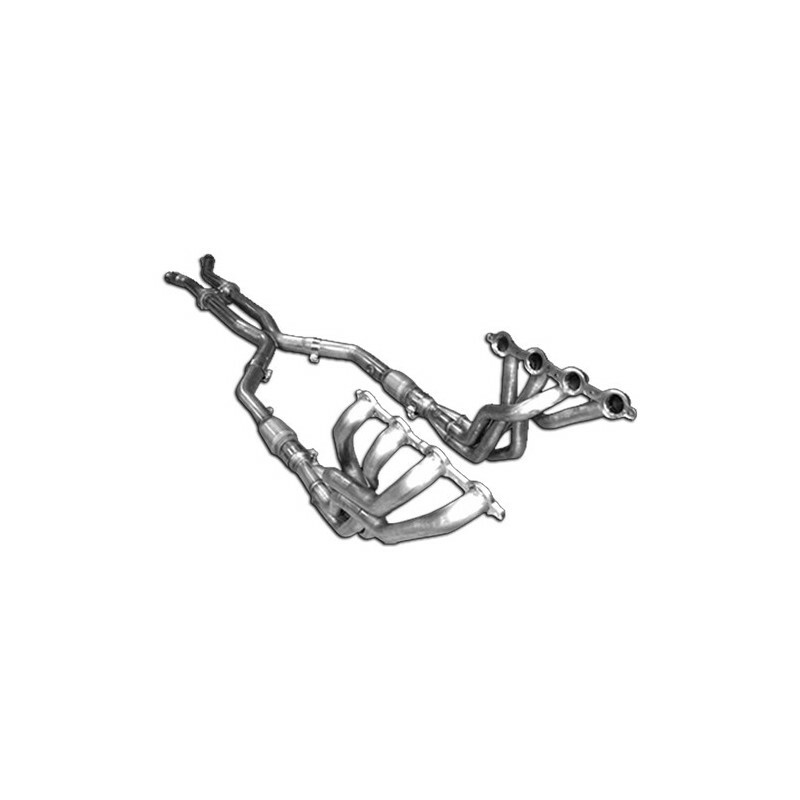 Now available is our 100% U.S. made long tube 304 S/S header systems that are designed to fit great, install easily and produce outstanding horsepower and torque. 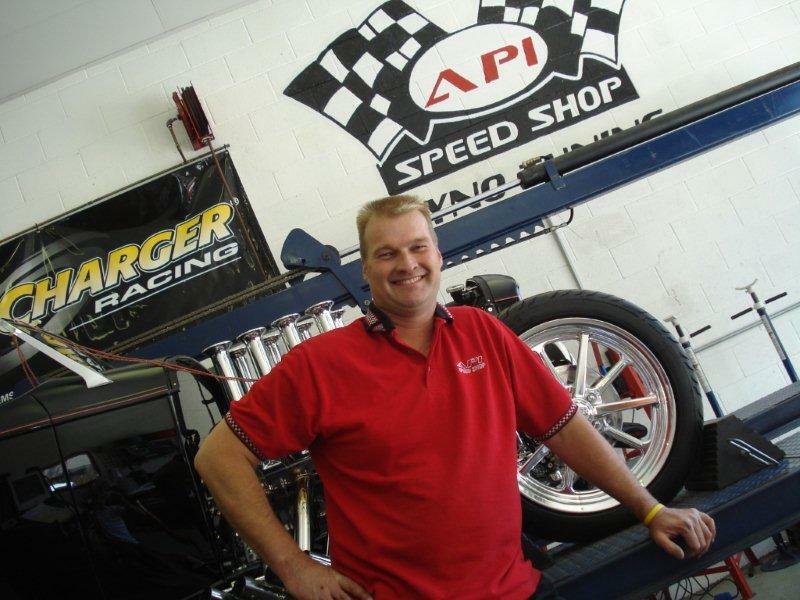 Recent dyno testing of our 1-7/8" system with cats produced gains of 32 RWHP without a tune and 50 RWHP with a tune. RWTQ was up 45 ft. lbs after the tune. The system comes with everything you'd expect from A.R.H. This includes 3/8" thick flanges with tig welded and hand ported inlets, merge collectors with scavenger spikes, 200 cell metallic substrate cats, OEM style band clamps, Grade 8 hardware and Flat Out Racing Gaskets. The exhaust system is all 3" and extends to the rear axle where it reduces to 2-1/2" I.D. and mates to the factory exhaust. Primary sizes available are 1-3/4", 1-7/8" and 2". Collectors come standard at 3" but can be ordered at 3-1/2" or 4" for race application.